Last Wednesday night, November 22, my friends took me to see the movie Wonder. 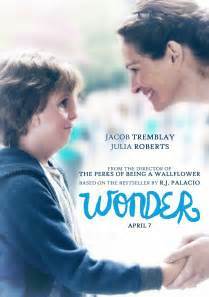 I had read the book Wonder by RJ Palacio that the movie was based on, so was interested to see the screen adaptation. I must admit to being nervous and I'd bitten off all my fingernails waiting for five o'clock to arrive, when my friend Tracey picked me up. Earlier in the day I'd posted on Facebook my nervousness about going to see the film. Another friend who knows myself and what my two children have been through, told me he thought it would be okay for me, except maybe for the bullying. After seeing the movie I was thankful for his warning as he was right. What exactly was giving me anxiety? 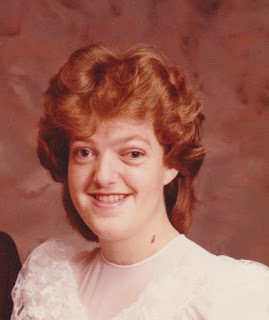 Was it a fear that there would be a poor or disrespectful representation of people with craniofacial syndromes? Was it that I wouldn't like the film as I had concerns with some of the parts of the book?/ Was it that it would trigger flashbacks to my childhood? Maybe all of these combined. I am unsure. At the end of the movie, I sat and reflected on what I had seen. My overall immediate opinion being that it was tasteful and respectful. There were many elements of truth throughout the movie, and I thought the movie would go a long way in creating awareness of craniofacial syndromes. 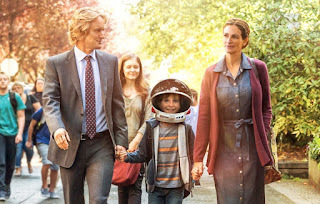 Many people in the craniofacial world, including myself have commented on Jacob Tremblay being cast as the child actor to play Auggie, and the fact that he didn't have Treacher Collins (the craniofacial syndrome that Auggie had). Many people, myself included, thought the actor should have been born with Treacher Collins, until I found out that the agency did try to find a child with TC but it didn't work out. And when I thought about the movie. It would have been very difficult emotionally for a child with TC to play Auggie, particularly if the child himself had experienced bullying in school. * The film gave a glimpse into the world of operations and hospitalizations that can happen. Auggie had 27 armbands stuck on a pinboard. Now I always threw our armbands away and when I asked my children about whether they would display their bands like that, their responses were a resounding, 'No!' But having the visible display in the movie emphasised what a child may go through. Being stared at for looking different is tiresome. You just want to blend in and be like everyone else. * I loved the little girl Summer who sought out a friendship with Auggie. She saw past his face and wanted to know the boy. That made me smile as it reminded me of my son who throughout his life has had girls seek him out to be friends with. * I liked Jack. Jack received a scholarship to go to the school and I suspect was on the outer at times. He went against his friendship with Auggie and said cruel things to the popular group (with Julian the bully) when he didn't think Auggie was around. He obviously did this to fit in. I have seen this happen as a teacher. Though not nice, it happens. I also liked that Jack saw the error of his ways and made amends. 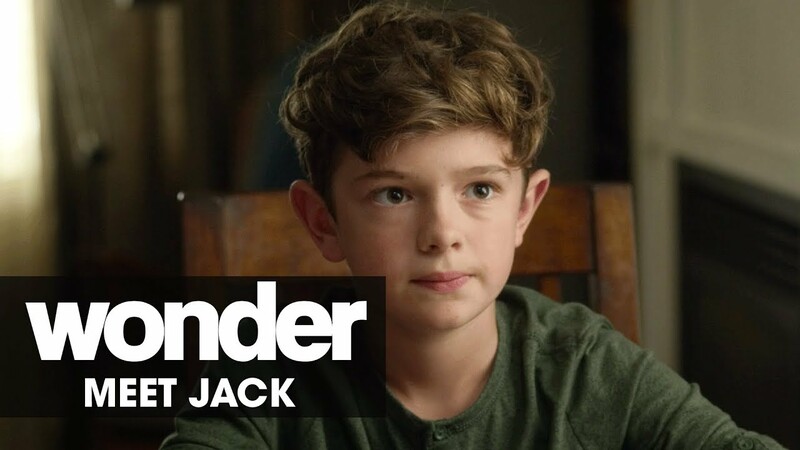 If anything I thought Auggie was very quick to forgive and forget Jack's cruelty but maybe he understood why Jack did it, and he liked Jack. Again as a teacher, I have seen children be worst enemies one day, and best mates the next. * Julian and his mates did a great job at being bullies. The bullying was the only thing that triggered a gut reaction in me. I didn't cry at all throughout the film as I had lived it in so many ways three times over. 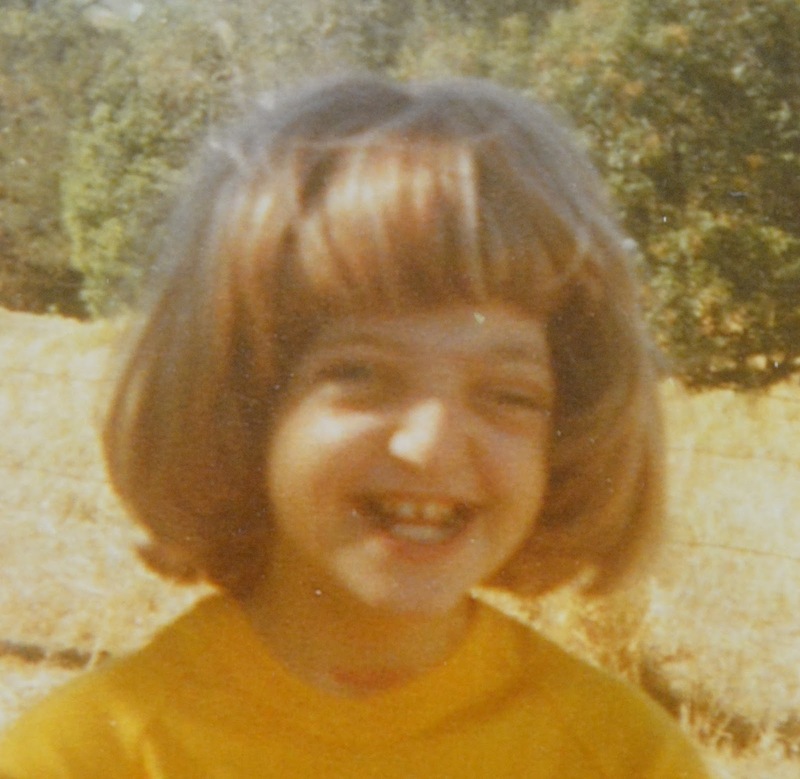 But the bullying, the verbal and physical, which I experienced growing up, triggered memories for me. That was good because that meant the movie was authentic. Mr Tushman the principal in the movie did not tolerate the bullying which I liked. In my day no one stopped the bullying, even though they knew it was happening. 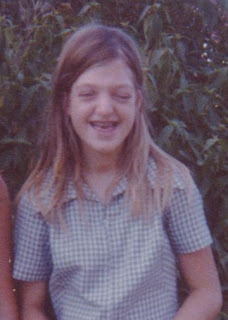 Even though my mother was a teacher at my school, the bullying was daily. My children's teachers were pretty good at dealing with bullying in primary school. 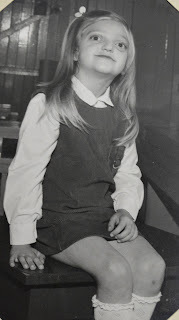 Maybe because I was a teacher at the school as well - I very closely monitored any incidents and the children in the school knew Melissa and Nick belonged to me. I talked to the children in my classes openly about them. In the movie, as was in the book, there is a situation where Julian displayed their class photo with Auggie photoshopped out of it. It turned out that the mother did the photoshopping and she wasn't happy about having Auggie at the school. Now when I first read the book, I thought this was a bit far fetched, as I couldn't see any of the parents I knew doing that, but upon asking the craniofacial community in the USA, I was told it was highly likely to happen. 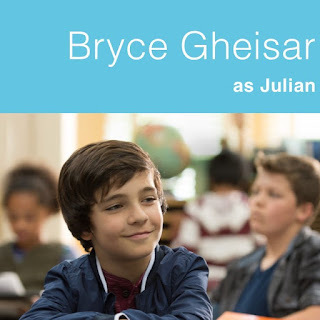 I liked in the movie that the principal backed Auggie, and stood up to the bully parents. This is what all principals need to do for any type of bullying. *Via, Auggie's older sister who often felt left out and that her parents' attention was always on Auggie also hit a nerve with me. 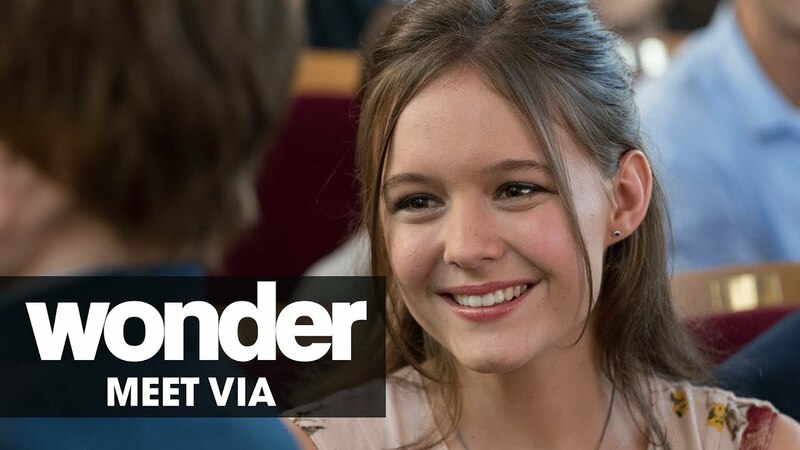 In the movie, Via also didn't always want to be connected to her brother because the attention it created. My older brothers have been deeply affected by having me as their sister. I am positive they felt the exact way as Via. One of my brothers does not talk to me anymore, and the other has told me matter-of-factly how he hated spending time in waiting rooms and all my father's attention being on me. I'm sure they got sick of having to stick up for me and being associated with the girl with the freakish face. 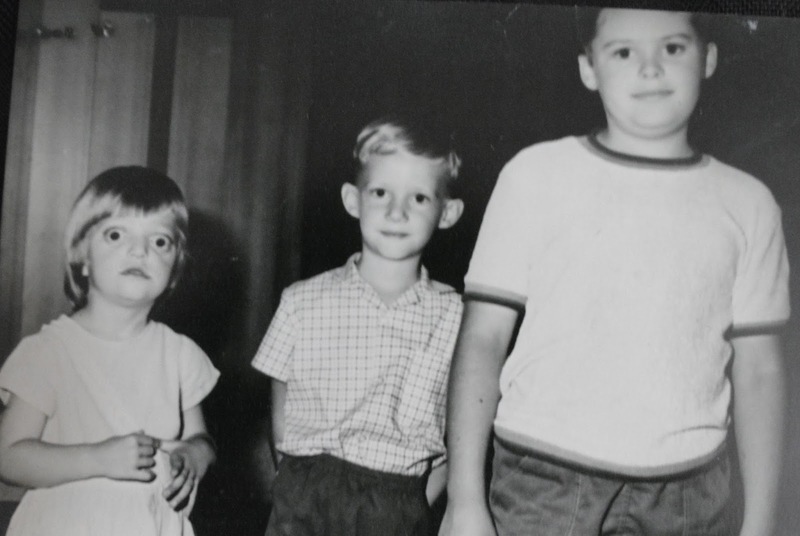 They did not have a normal childhood like their friends did. Shame that I couldn't help it and I was the one dealing with everything. And yes my parents were extremely proud of all my achievements, but I know they were also proud of my brothers' as well. They were definitely supported. 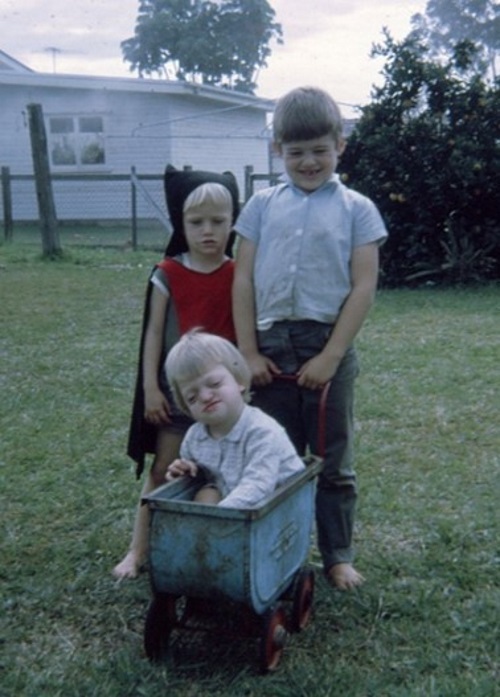 Something my brothers didn't need to do as they were born with normal faces, was fight to show the world they could achieve as I had to do; and my parents had to fight the world to show I was worthy of being involved in the community and leading an inclusive ordinary life. 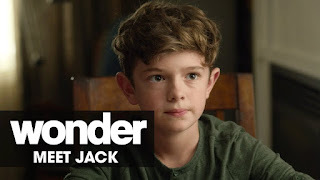 *There was a fight scene where Auggie was being bullied and Jack punched Julian. There was also a physical fight on the Field Trip which I won't comment on because I am unsure whether a bully (Julian's best friend) would actually stand up for the victim (Auggie) he'd been terrorising. But the fighting between Jack and Julian, was realistic for me. My brothers were often in physical fights over kids calling me names, and I too was physically pushed over in primary school. I remember my best friend Diane in high school standing up for me often. Auggie stepped in and fought his bullies in the end - that is something I never did. I always turned and walked away. I found boys were the worst at bullying when I went through school. For my daughter, it's been the girls. * The film showed how a family unit pulls together when life gets tough. It showed parents' unwavering love for their child. It showed that parents often put on hold things they want so they can be there for their child. In the movie Julia Roberts' character, Mrs Pullman, put on hold her Masters thesis while home schooling Auggie. I went back to work full-time when Melissa was three months old and Nick was seven months old, and worked around my children's operations. I really don't know how I did it. My three children have had 25 operations between them. When Melissa and Nick were little, my principal was not at all supportive and would go mad at me because I was having time off. Some parents as well were not supportive of me having time off to be with my child. 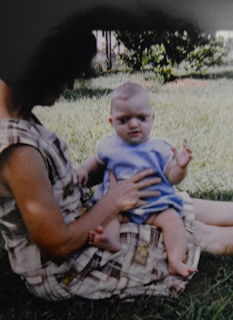 These people had absolutely no clue the amount of stress each of those cranial and facial reconstructions caused on a parent, and that I was firstly a mother, and no way was I going to miss being by my children's sides. In the early days we had very few visitors. 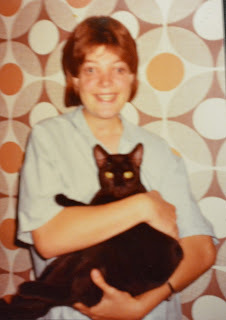 The people I thought were our friends were nowhere to be seen, and my mother who couldn't cope with anything Crouzon related, stayed away or babysat. (My father passed away after Melissa's first surgery. He was my rock during that time.) It was so upsetting to us - it made us feel like we were insignificant. It was only when we joined a church that finally people supported us. Maybe people just didn't understand - we were living in an alternate dimension I guess. * Owen Wilson played Mr Pullman, Auggie's father. 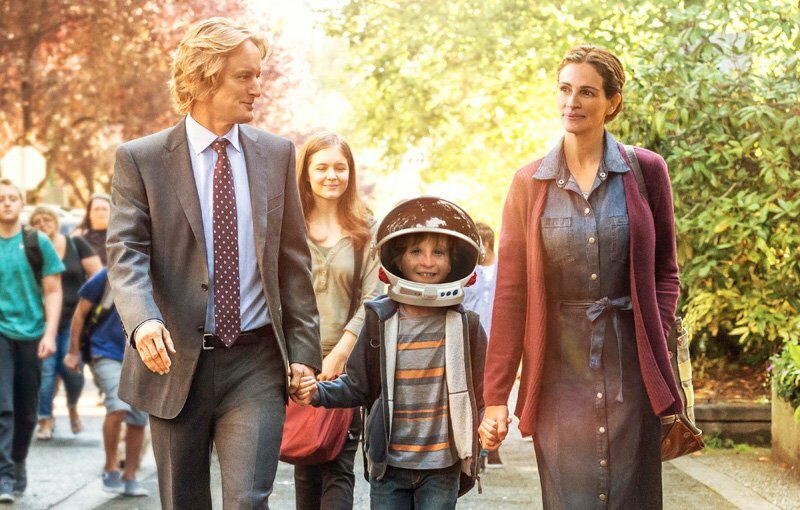 He hid the astronaut helmet Auggie wore often to hide his face. Mr Pullman said he did it because he missed Auggie's face. My daughter tonight told me that I keep telling her that there is nothing wrong with her face, that because I see her all the time I don't see her big eyes or her flat face... but that she sees it every day in the mirror. And I guess she is right. I see my beautiful daughter, not how much her face has changed since her RED halo surgery. The only commonality between Auggie wearing a helmet and our life would be the wearing of sunglasses to hide our eyes, or putting a blanket over the pram when they were babies. Never did the kids wear masks. * I would have to say the thing that bothered me the most was the ending. 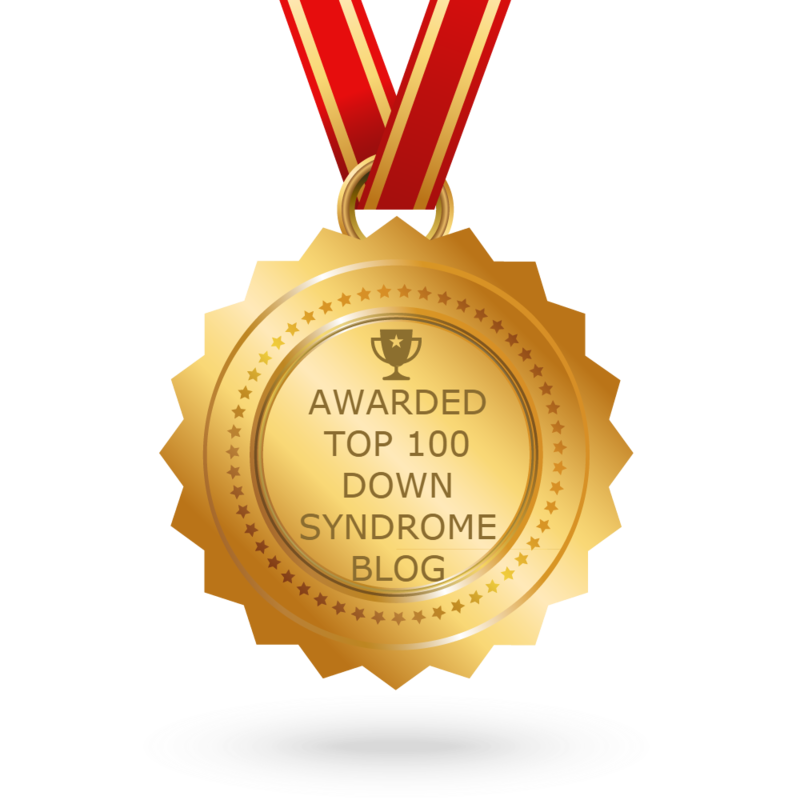 Auggie won a medal for being a strong person, a good person. It was the final award for the night. Why didn't he receive an academic award for Science when he was always the one with the answers and built the best Science project? It seemed to me that the token disabled person had to be rewarded. In my world that didn't happen. 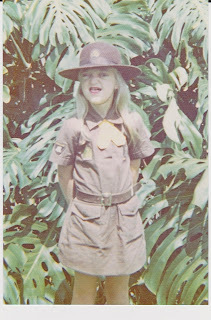 My daughter in particular would go for leadership positions with the regular children and be knocked back. She tried and tried to show people she was more than how she looked and could perform the duties, and she would end up in tears and disappointed, despondent with life and people. It always seemed to be the popular out-there kids who got the positions over and over again. Both my children did receive Children of Courage awards outside of school, presented by the Lions Club, which I don't think they really liked or wanted, but at the time I think I wanted it for them, as recognition of the tough journey they'd been enduring. Maybe this is what the movie was trying to aim for. So overall I have to say I would encourage people to go and see the movie. My children are not going to see it as it doesn't interest them, but I know many children who have craniofacial syndromes have gone to see it. 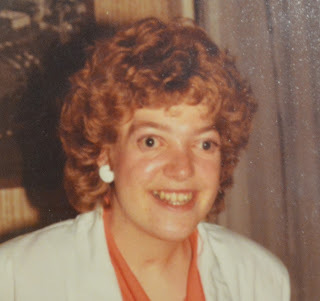 Please remember that every child with a craniofacial syndrome has a different journey and different experiences, though many have endured surgeries, stares and comments (if not bullying). The movie promoted being kind to people who are different, not judging a person by how they look and the importance of getting to know the whole person. 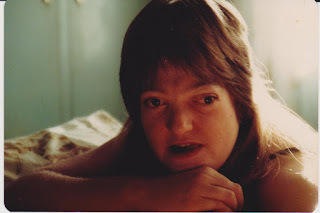 This of course extends way past facial differences, to race, weight, identity, sexuality and disability. 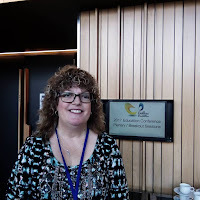 Earlier this year I was privileged to speak at the Down Syndome Association of Queensland Education Conference on inclusive education, explaining what it is and why it is the best way to educate children with Down syndrome. 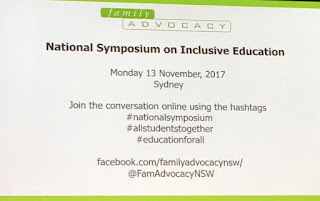 Yesterday I was fortunate to be sponsored by CRU (Community Resource Unit) to attend the National Symposium on Inclusive Education in Sydney. 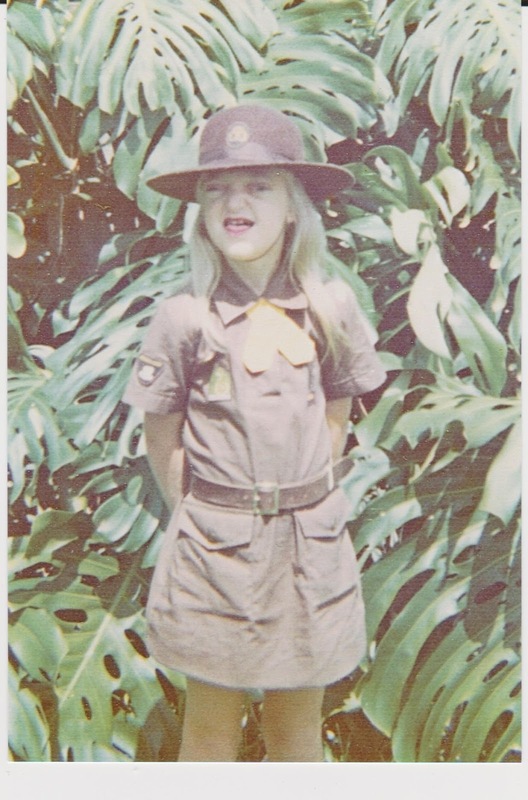 I also went as a member of the Queensland Collective of Inclusive Education. It was a very exciting event, full of international and Australian politicians, academics, teachers, advocates, parents and people with disabilities. We all came together with the same vision - to make mainstream Australian schools available for all students - no matter their disability. 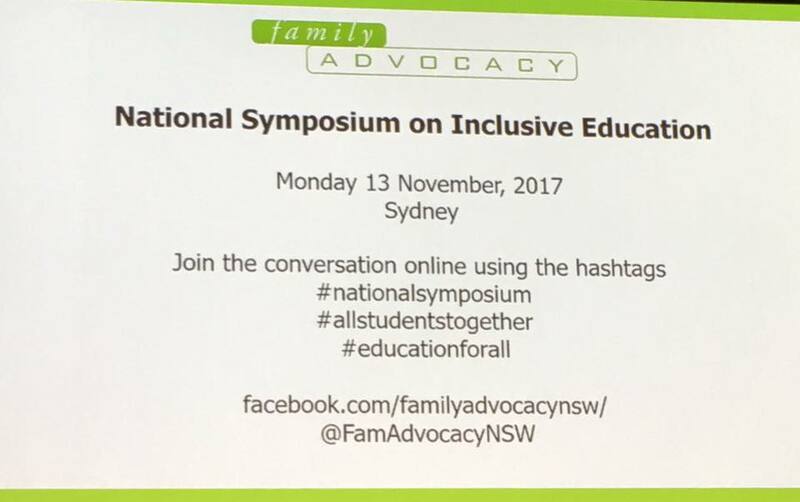 The event was put on by Family Advocacy NSW. So, why was there a need for the symposium? * Other countries around the world have led change to create fully inclusive education systems backed up by legislation, policy and change management protocol. The symposium provided the opportunity to have these examples of implementation showcased, which highlighted the vision and commitment required for successful implementation. 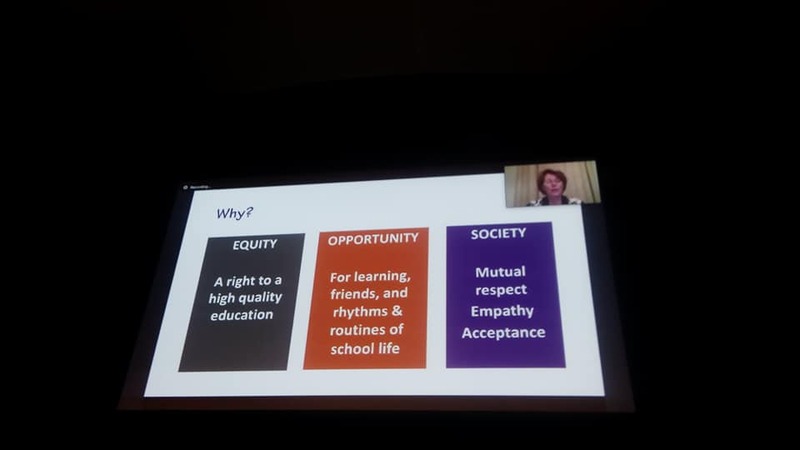 The event provided Australian stakeholders in education insight into the necessary steps to move towards a fully inclusive education system. * All children belong together. * Research has proven inclusive education benefits the child with disability, the children without disability, and the pedagogy (the way of teaching) of the teacher. 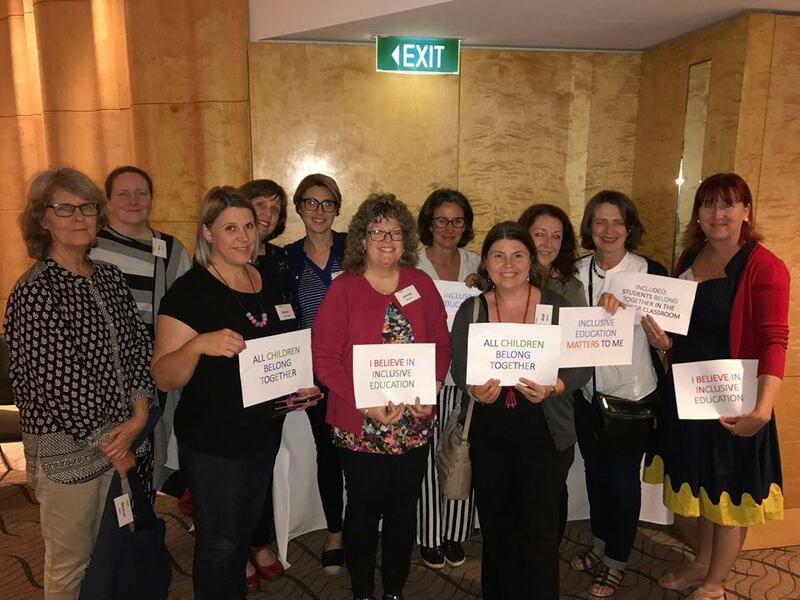 * Segregation takes the form of special schools, special education centres and support units, and within classrooms where children are away from their peers. 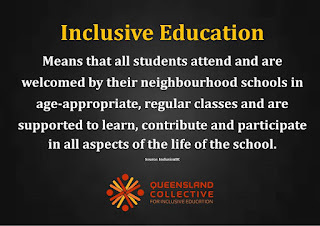 * An inclusive education is one where students are in the regular classroom as much time as their peers. Their work is modified where necessary and supports put in place so they can access all school activities and curriculum. They go on school excursions, camps, swimming lessons etc. 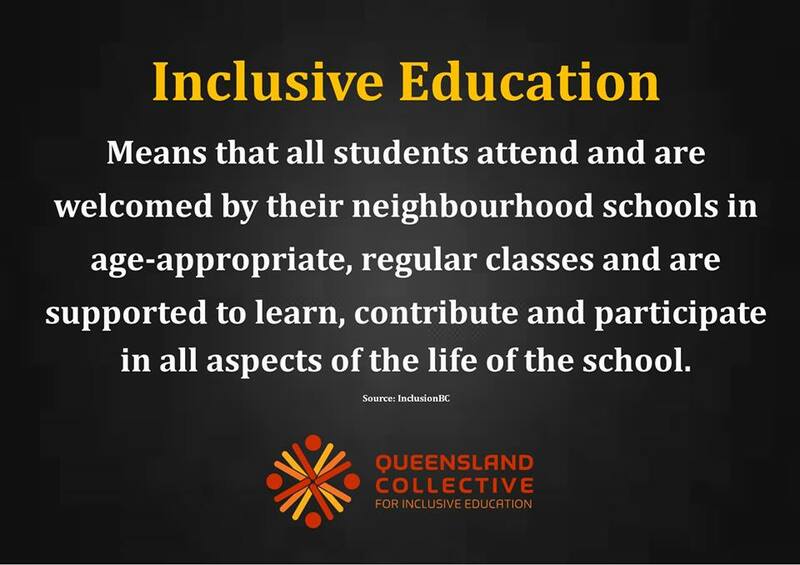 * Inclusive education leads to an ordinary life after school - employment, inclusion in society, friendships etc. * It is against the law and human rights to refuse entry of a child with disability to a mainstream school. * We need systemic change within the Australian education system. We particularly need to stop building special schools and put that money into mainstream schools for resources, teacher training etc. Why am I an advocate for inclusive education? I have a child with an intellectual impairment who is enrolled at her local mainstream school, and is being fully included. I have personally seen the benefits to my daughter, the other children in the school and the teachers (who have embraced it). 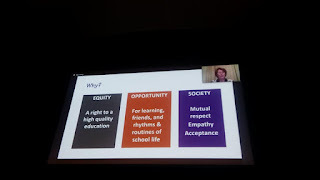 Carol Quirk from the Marylands Coalition for Inclusive Education, summed up reasons for advocacy at the National Symposium on Inclusive Education with the following diagram. 1) Equity - Every child has the right to a high quality education. 2) Opportunity - Every child deserves the opportunity for learning, friends, and the rhythms and routines of school life. 3) Society - Every child deserves to live in a society where mutual respect, empathy and acceptance of disability exists. If children are hidden away in segregated settings, and not seen as an integral and ordinary part of school, society and their local community, then the above will not be achieved. When children with disability are fully included in mainstream schools, the other children accept that disability is just another way people can be. All fear of disability is gone. This flows on to making the world a better place to live in.